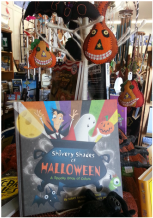 Mary McKenna Siddals is the author of a variety of picture books, including the perennial favorite, Millions of Snowflakes, the groundbreaking Compost Stew: An A to Z Recipe for the Earth, and the simply SPOOKtacular Shivery Shades of Halloween. 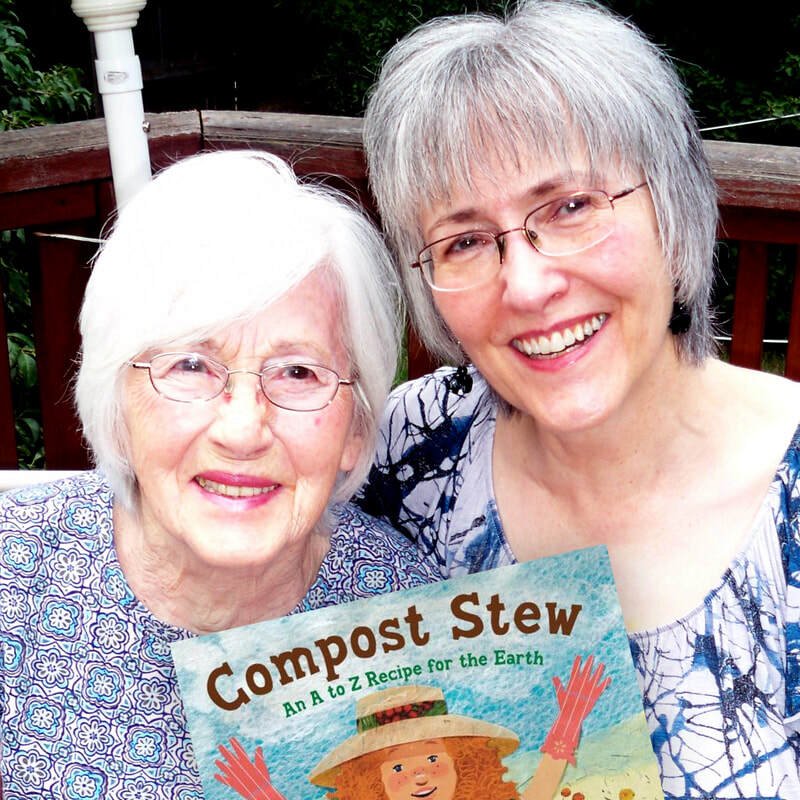 A former teacher, she lives in British Columbia, Canada, where she enjoys being close to nature and spending time with her family, as well as tending to her own batch of Compost Stew. Enjoy a spirited review of SHIVERY SHADES OF HALLOWEEN, and learn how Mary brewed up the idea for the book!